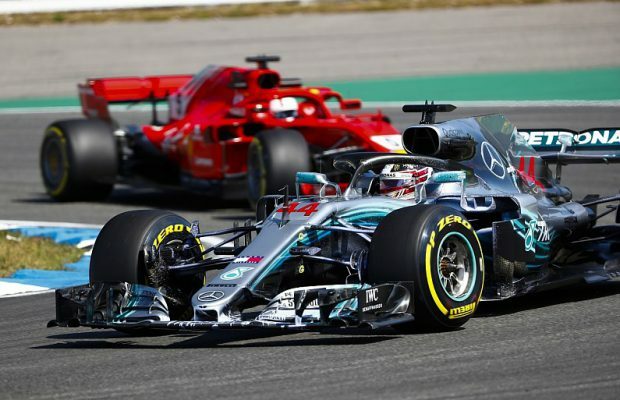 Lewis Hamilton, the leading driver this season, pointed out that Ferrari has been unable to reach it true potential in the opening races. The Mercedes won all three opening races of this season. But the title defender expects their rival team to comeback. He expected more aggression and pace, which they failed to show so far in the races. Mercedes won their third race with Lewis Hamilton on top and Valterri Bottas at second place. While Sebastian Vettel, representing Ferrari, managed to find himself on podium at third place in Chinese Grand Prix. 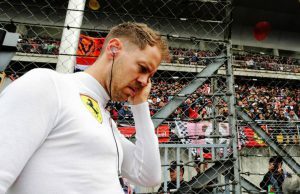 Vettel after finishing third asserted that his team, Ferrari, needs to “unlock” their car performance to it full capacity. Hamilton, while showing concerns for Ferrari pace, was hopeful for Mercedes. He believes that the victories belongs to team ability to exploit the car potential, which they will keep doing. Hamilton commented on his team capacity to win the season. He exemplified the victory at Bahrain, where Mercedes managed to win even when the Ferrari was quicker than its team. Hamilton said his Bahrain Grand Prix win was an example of Mercedes winning a race Ferrari had the potential to win. 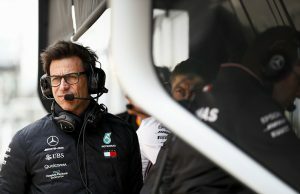 “I think the last race, you can’t say that was necessarily full merit because we weren’t quick enough to win the race really but things happened along the way. You have to put yourself in a position to get the win so we did that. I think particularly the first one and this one were full merit. 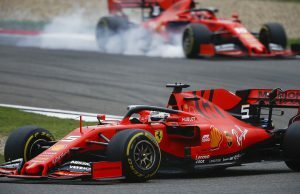 “They’ve got a good car, the Ferraris, it just doesn’t look like they’re extracting their full potential on a weekend and their execution is not always as faultless as they have shown in the past.